On a balmy 22-degree winter night, the Queensland chapter ventured out to celebrate Christmas in July. This was an inaugural event and more than 80 industry folks turned out to share the fun. 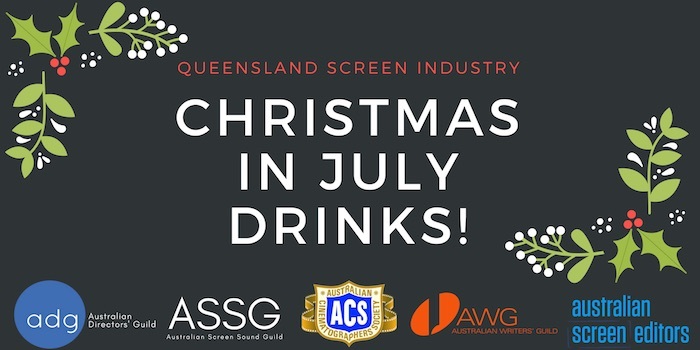 We teamed up with the Queensland AWG, ADG, ACS and AASG to make it happen. The atmosphere was as warm and inviting as the Brisbane weather. 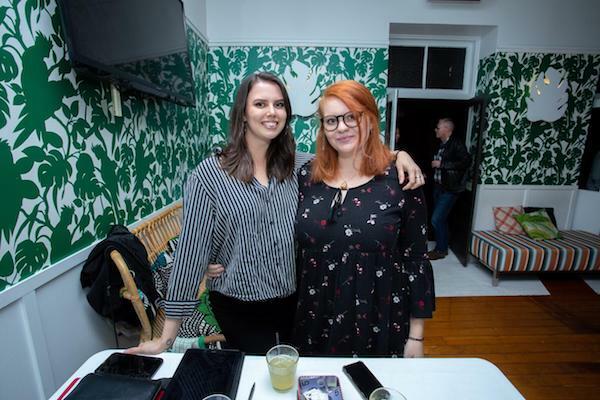 Queensland-based Editors and post specialists hammed it up with local directors, cinematographers, writers and soundos at The Fox Hotel in West End. Shayne Armstrong (AWG) even dressed the part in his Christmas knitted jumper. It was great to meet new faces like Daniel, Alex and Andrew. And see some blow-ins – Charlotte Cutting (based in LA). A few student Editors helped swell the postie ranks, with representatives from all the local universities and film schools. 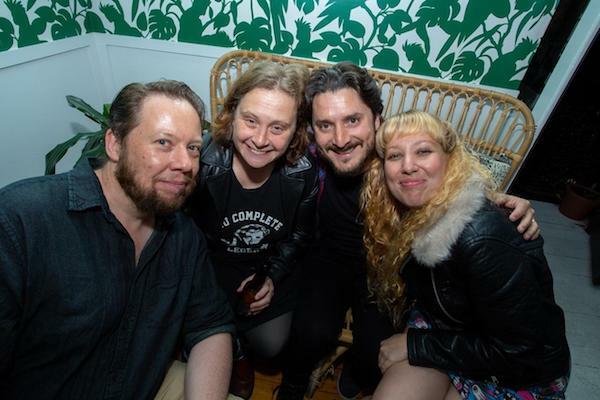 Many drinks and much merriment were had, building strong friendships and foundations in our industry. Special thanks to our door team of Jordyn Haney and Taylah Moore and to Kairavi Desai and Navaz Illava who put together music playlists. Stewart Tyrell took the event photos and Judy Yeh helped with the organising and marketing. Thanks also to those who shared the event on social media. Finally, a huge thanks to Margaret Slarke in Sydney who worked tirelessly behind the scenes to help our Brisbane team. We hope to run a bigger event next July. for our first Christmas in July!